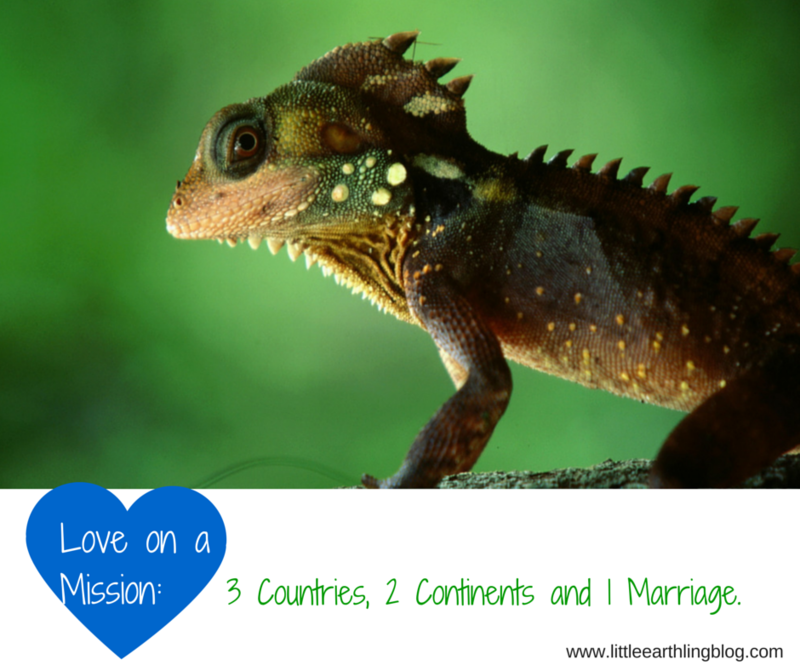 Love on a Mission is the story of how Chuck and I met and fell in love on a Teen Missions team. Oh man, this was awkward. Really awkward. How was I even going to say it? We hadn’t even kissed yet. The plane began it’s decent and the stewardess collected my coffee…I feel the plane shudder as the landing gear came down. I could see the lights illuminating the city below. It was game time. Your Part 1 link is broken.. Thank you! I’ll fix that. I know your illness but I won’t spoil the story. I had the same as you. When I told them what I suspected my PCP didn’t believe me. I had to see an internal doc in the ER when my temp was 104.6 who finally tested for what I had been telling them for over a week! Ok, I’m going ALL through your blog tonight; so fun to find you! I stumbled onto it through a post on the TMI FTM facebook group about you marrying your team leader, lol. I was on the 1998 Brazil Clown team a few years after you, but we were also in Porto Velho (I assume your team was at the BMW center there too, right? ), so I can picture exactly where you were in these posts. Won’t you please finish this story?? I am working in the next post, I promise!!! !